Located on premises. 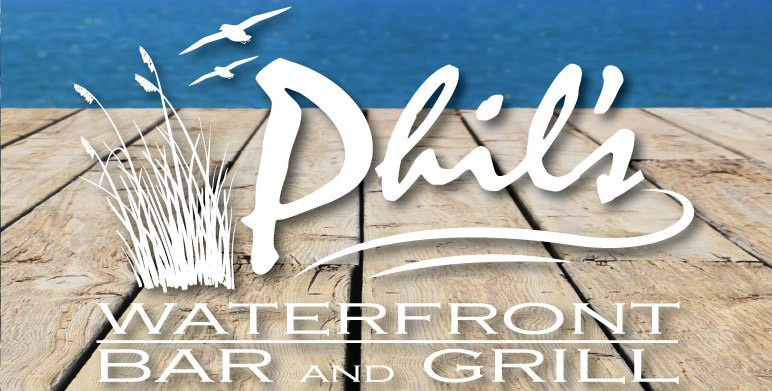 Enjoy the Bar and dockside dining indoors or out. 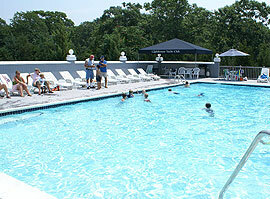 Our solar heated 25′ x 50′ in-ground gunite pool with 4,000 sq ft lounging deck is located adjacent to the Restaurant. There is a Certified Pool Attendant on duty during pool hours. Please stop in the office for more details. There are clean, well kept, climate controlled restrooms with tiled showers located at each end of the marina. 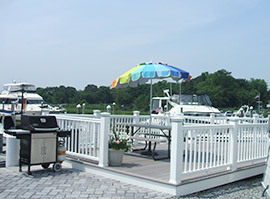 Coin operated washers and dryers are located in the restrooms behind Boat Lodge B.
Picnic and BBQ areas with gas grills, tables and chairs are located at each end of the marina. 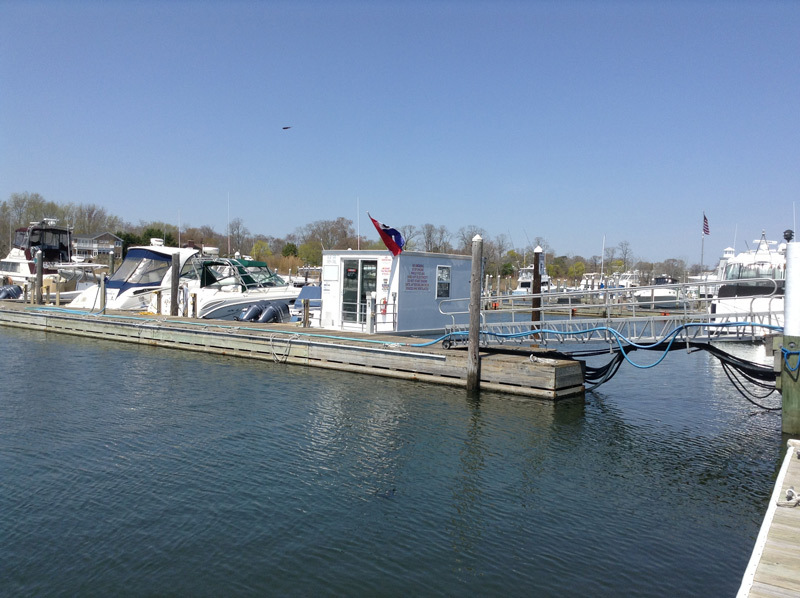 We supply a variety of marine parts including Yamaha and Mercury/Mercruiser as well as general marine supplies. Ice can be purchased at our Ships Store and Fuel Dock. We have a staff of fully certified technicians available. 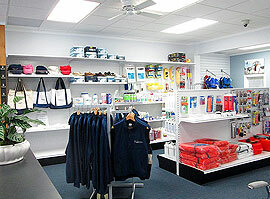 Service is the heart and soul at Lighthouse Marina and our reputation is second to none in the industry.